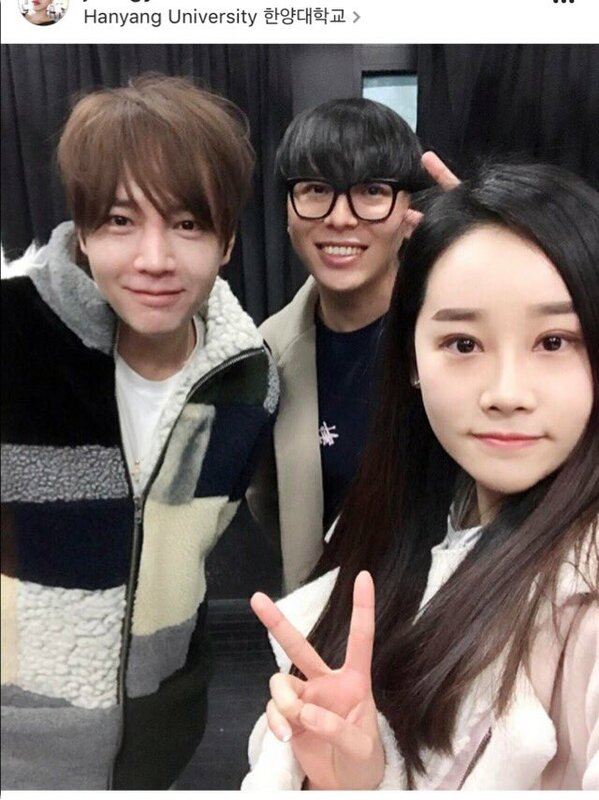 Baek Jeong Woo, a younger classmate of JKS', posted a picture of him and JKS to his Instagram account. The text, translated by Marchneko, reads, " I saw Keun-chan in my class for the 1st time in 2 years.... But Keun-chan is in his last term... Sigh..."